Eric Haseltine: Can The Past Guide Us To Future Scientific Breakthroughs? Trained as a neuroscientist, Eric Haseltine always asks questions. He's identified four concepts that lead to scientific breakthrough. One of them: acknowledging we're not the center of the universe. 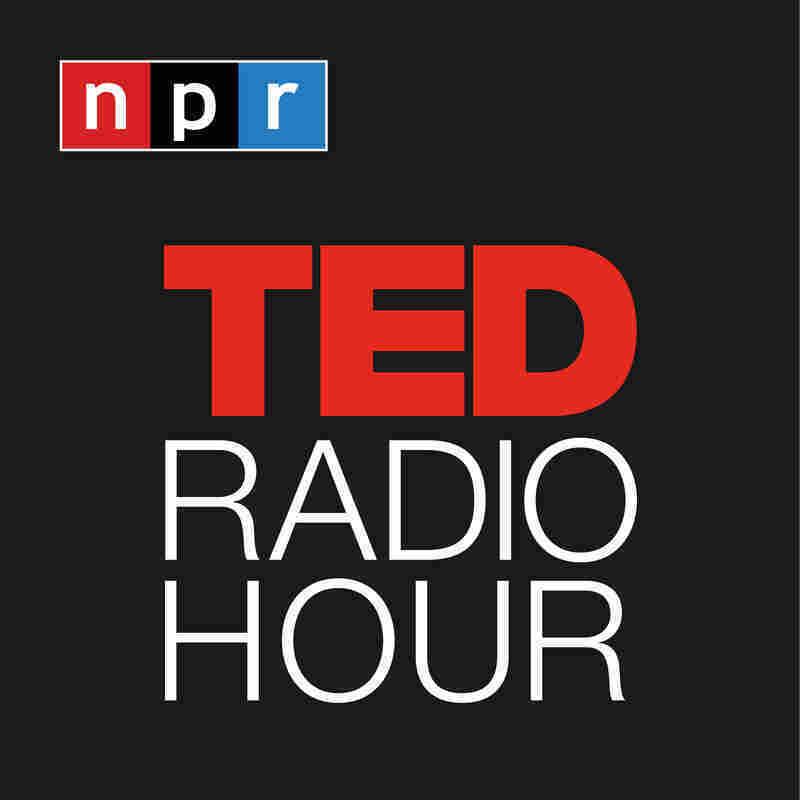 Part 5 of the TED Radio Hour episode The Spirit Of Inquiry. Trained as a neuroscientist, Eric Haseltine is always asking questions. He's identified four concepts that lead to scientific breakthrough. One of them: acknowledging we're not the center of the universe. Eric Haseltine is a futurist, author, and a consultant. Throughout his career, he has worked in a variety of industries. In 1992, he worked with Disney as the executive vice president of "Imagineering" and head of Research & Development. After 9/11, he joined the National Security Agency as the director of research. Haseltine continues to do basic research in neuroscience. He is the author of Long Fuse, Big Band.